As a global supplier of roller bearings, ball bearings, linear motion and automotive components NSK understands the importance bearings play in the performance of machinery. Although bearings are only a small part of the machinery, they play a vital role in the functionality. A poor fit may result damage to the bearing or the part it is mating to. This damage could mean costly repairs as well as lost profit due to down time. That is why at NSK we want to inform our customers about the importance of shaft and housing fits for bearings. 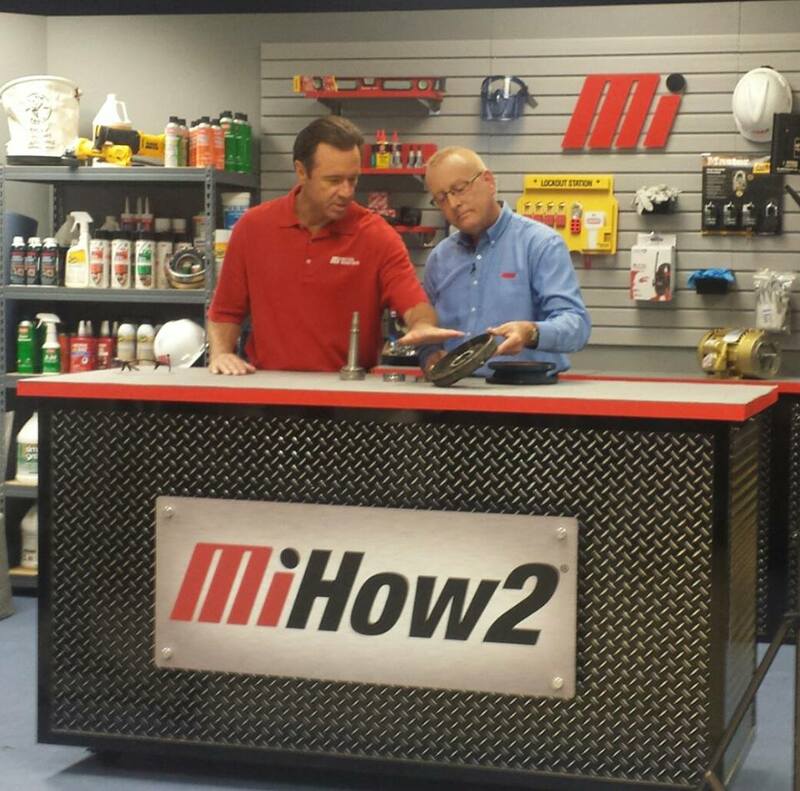 Motion Industries invited us on to their show MiHow2 to discuss the topic. In the video we discuss why shaft and housing fit is so important as well as how customers can figure out their proper fit. First you must characterize your load, which means figuring out where and how the load is applied to the bearing. Then you must figure out which ring, the inner or the outer, is rotating. Once the characterization information is obtained you can refer to our catalog tables to find the recommended fitting for your application. View the full video here and be sure to visit our website for more information about NSK bearings and to download our catalogs. This entry was posted in Bearing Repair and Maintenance and tagged bearing fit, Bearing Manufacturing, Bearing Repair. Bookmark the permalink.